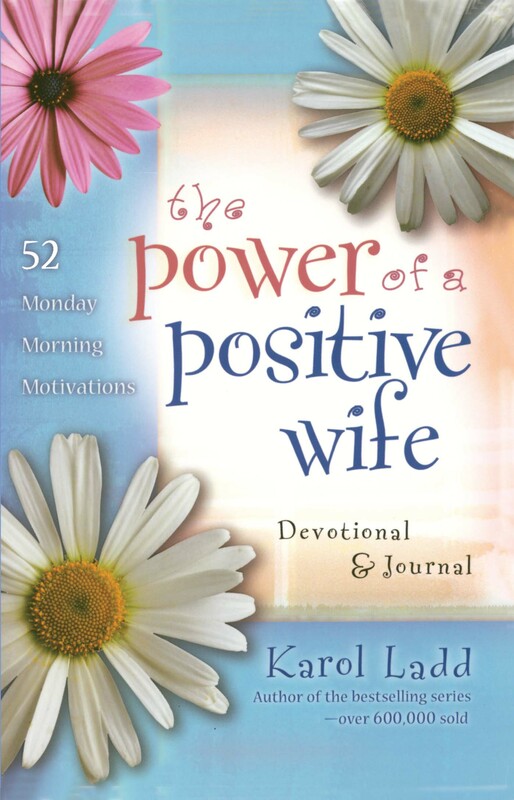 Fifty-two devotionals to help every wife start her week with an encouraging message straight from God's word. Karol Ladd invites readers to enjoy weekly motivation through simple devotional interactions and leads women through the entire Bible in a year. Each devotional section increases faith, brings the reader closer to God, and provides uplifting applications for marriage to help her live each day in positive power. The unique weekly format provides eight elements that can be enjoyed in one sitting or spread out over the week. The Key Scripture is perfect as a daily reading that can be supplemented with one of the additional elements -- inspirational quotes, encouraging reflections, a couple's discussion starter, thought-provoking questions, prayers with journaling space, ideas for positive choices, and suggested further reading. This is the perfect gift for women who want to start off the coming year right, providing a few quiet moments each week to find the inspiration, motivation, and encouragement to be the positive wives God created them to be. Whether a woman is married to Mr. Perfect or Mr. Difficult, she can always use a positive boost in her marriage, and these messages of blessing, with motivational Scripture, meaningful prayer, and pertinent quotes provide women with the strength they need to live each day to the fullest. 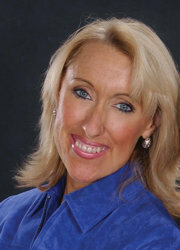 Karol Ladd, bestselling author of the Power of a Positive series, is a gifted communicator and dynamic leader. She is also the founder and president of Positive Life Principles, Inc., a resource company offering strategies for success in both home and work. Karol is a popular speaker to women’s organizations, church groups, and corporate events across the nation. She devotes her time to several different ministries, which encourage, strengthen, and help women around the world, and recently started an outreach to moms of at-risk kids in Dallas called Engage Positive Parenting Initiative. Her most valued role is that of wife to Curt and mother to daughters Grace and Joy.